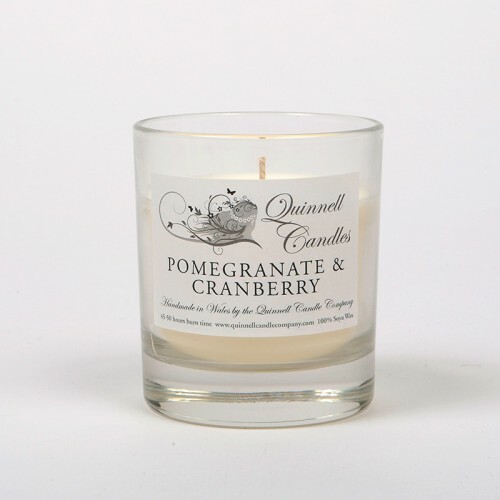 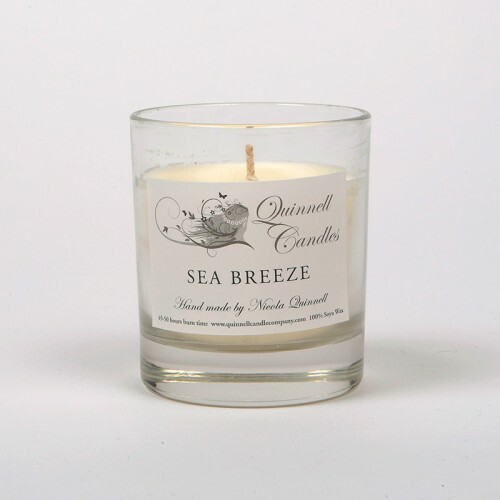 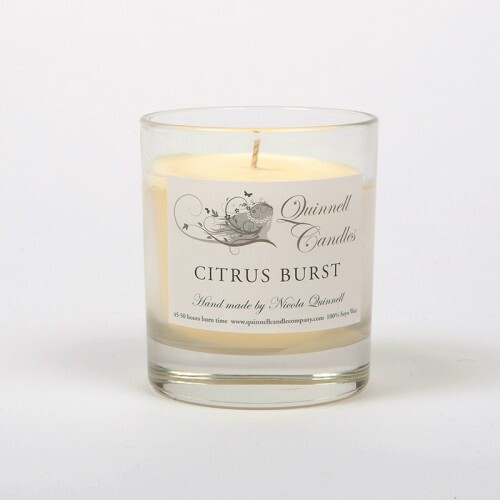 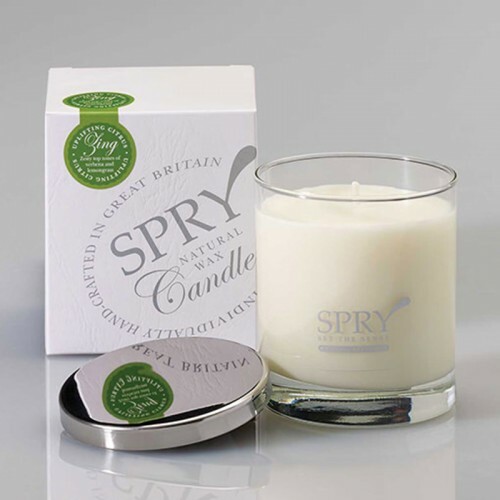 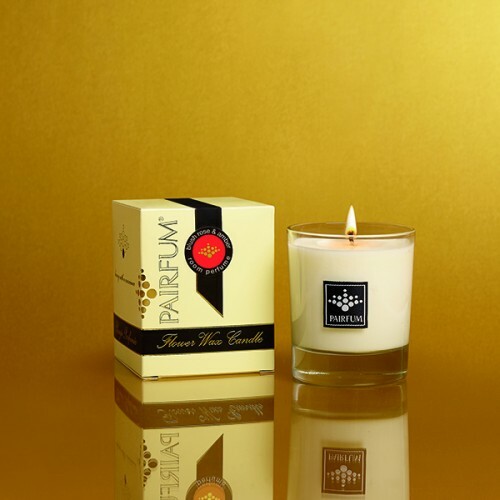 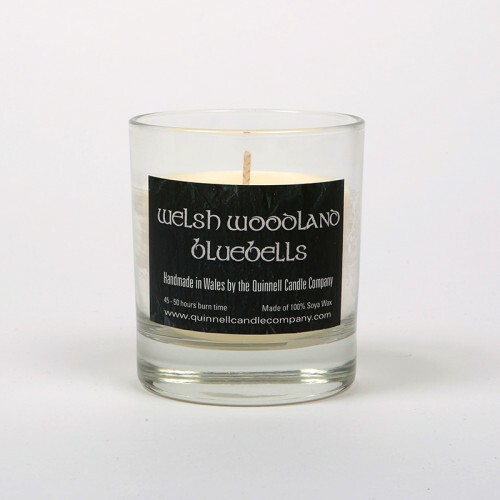 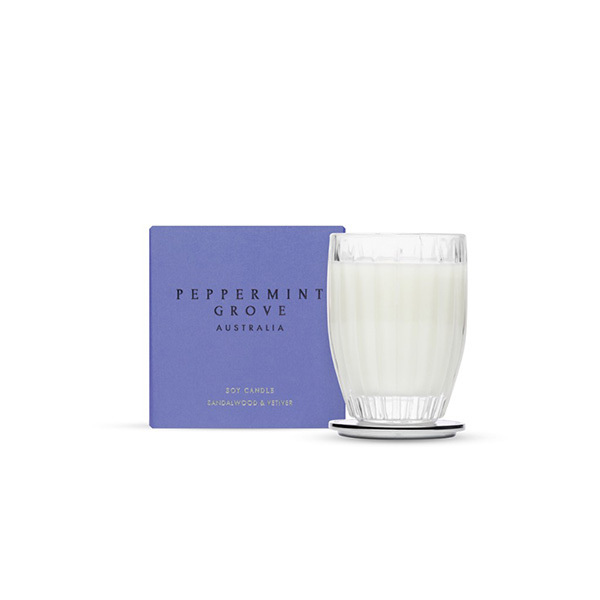 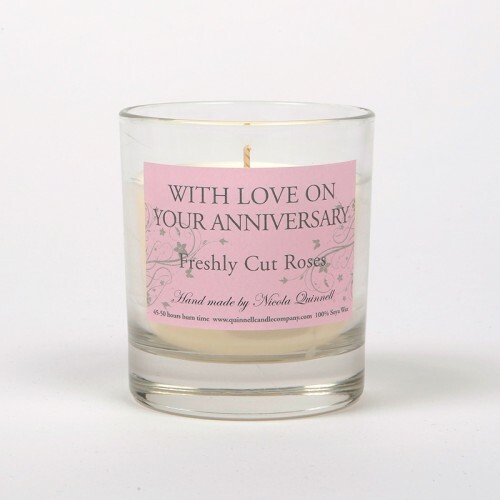 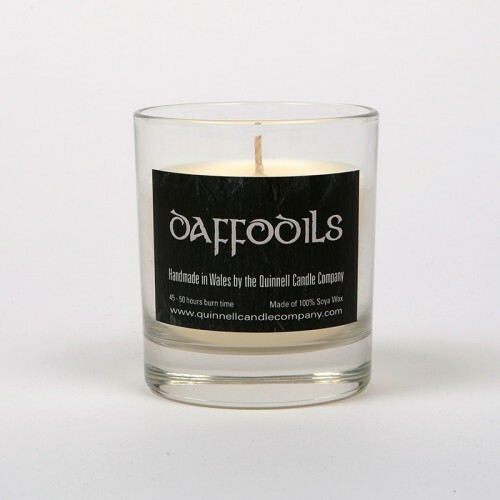 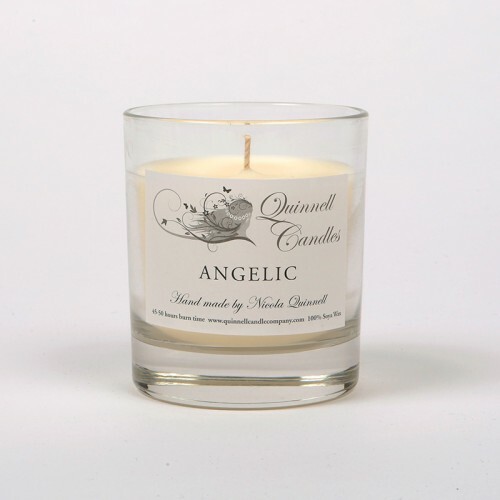 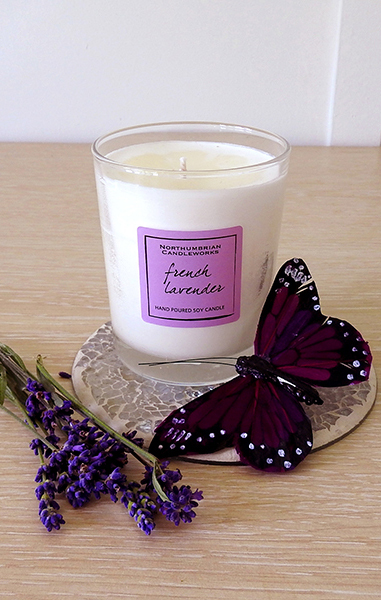 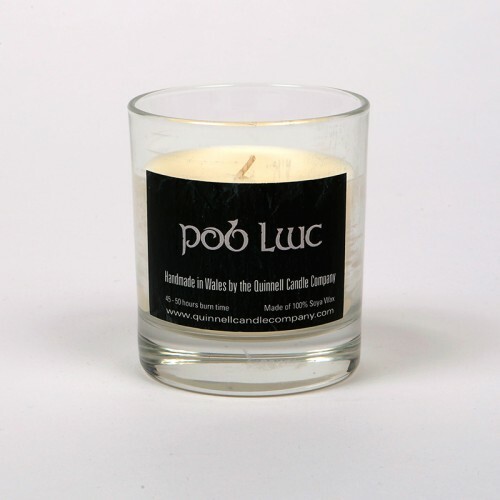 Browse our collection of wonderful scented candles, contained in delicate candle glass jars. 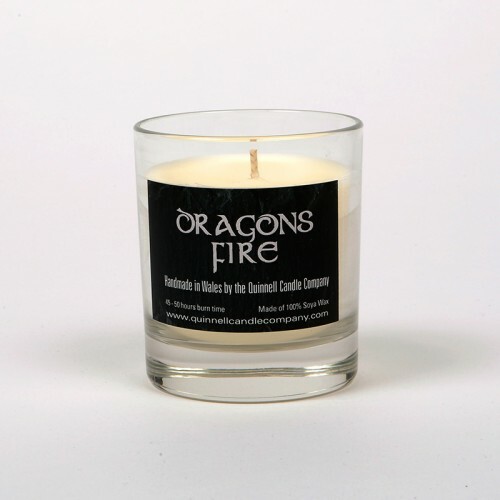 The beauty of these glass candles is that the atmosphere of a flickering flame spills out into your home, along with the natural and subtle colours of the candle wax. 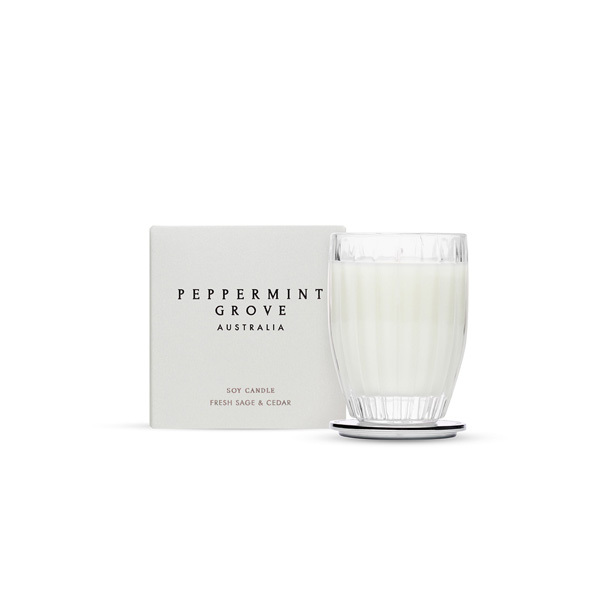 Small glass candles can be used to fill your home with an array of wonderful fragrances, when you can’t decide on a single scent, you can buy a few little glass jar scented candles and always keep your home smelling fresh an of something new! 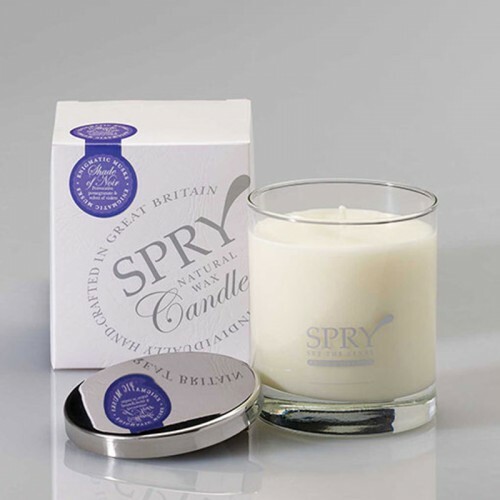 Don’t forget that you can have the candle fragrances delivered to your home before buying, to help you find your perfect fragrance.